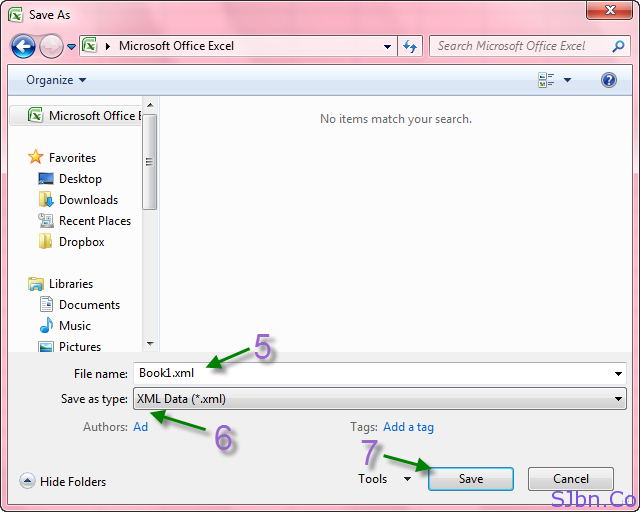 Today in this post I will tell you how you can save Microsoft Office Excel document into XML format. My father was doing efiling (submitting income tax details online), so in the process he needed to convert Microsoft Office Excel document (given by the Government) to XML format. Click on Files –> Save As (excluding Microsoft Office 2007) and go to step 4. Your XML file read, now you can use as you want. If you have any question or problem let me know.